Labor Day weekend involved a bit of labor and quite a bit of lazing around. I bought my new laptop last year and it has taken this long to get all of my files transferred over from the old laptop. No, really. The migration was not nearly as quick and easy as the guy at the Genius Bar led me to believe. iTunes was the worst. Only a fraction of my music copied over using the Automatically Add to iTunes method demonstrated by the above-referenced Genius Bar guy. Only a fraction. I had to then go in and visually compare the contents of both iTunes libraries and add the missing songs to my new laptop by drilling down through three layers of directories on the old laptop and manually copying the individual songs over, one by one. I like my music, so we are talking over 1,000 songs here. It was hours’ worth of work and hell on my tendonitis. Hence, the it taking me a year thing. 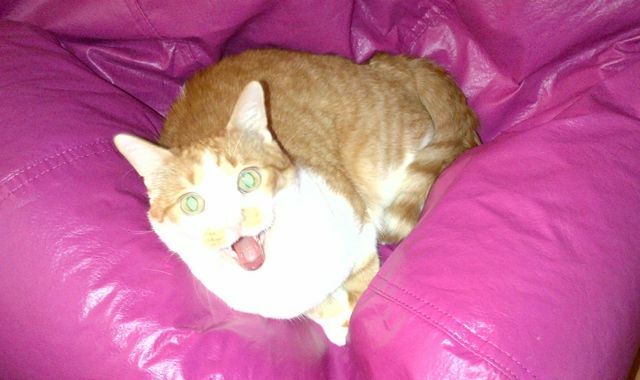 And this is pretty much how I felt about it. So on Labor Day, while listening to/half-watching Season One of Dark Angel (and noticing for the fist time that one of the Jam Pony workers is played by Alessandro Juliani, aka Dr. Emil Hamilton from Smallville), I completed the files transfer. Did I throw my fists in the air and yell “woo-hoo!” like I should have? No. I growled an expletive followed by “That’s finally done.” So anti-climactic. Okay, I managed to do a bit of this, too. I also discovered that my kitchen ceiling has a leak. Not cool. I have had nightmares for years about the kitchen ceiling caving in on me, and now this. 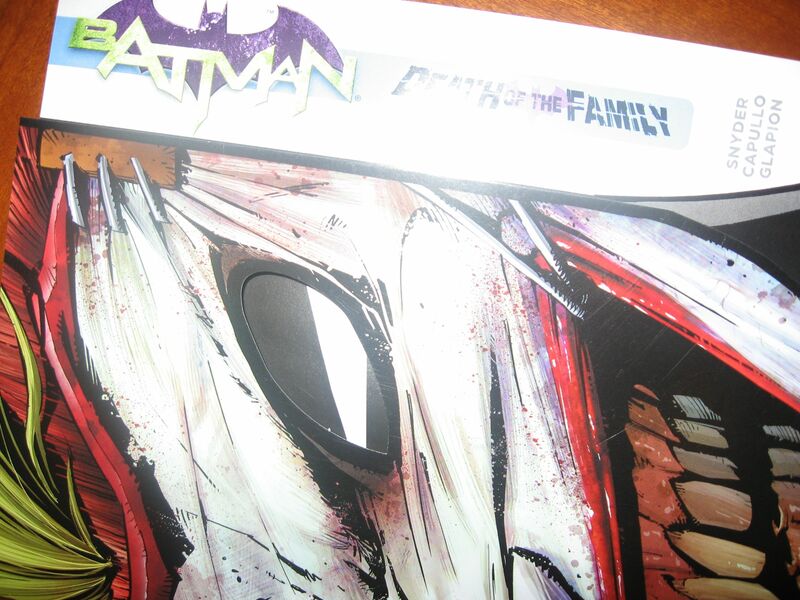 I was feeling pretty dark and depressed about it all, so what better time to delve back into Batman: Death of the Family. If figured my woes can’t be as bad as Batman’s and the people of Gotham City at this point. I was right. Nothing like home maintenance issues to make this the comfort go-to. On the bright side, I also did lots of sprawling on the couch, eating popcorn, and watching movies. 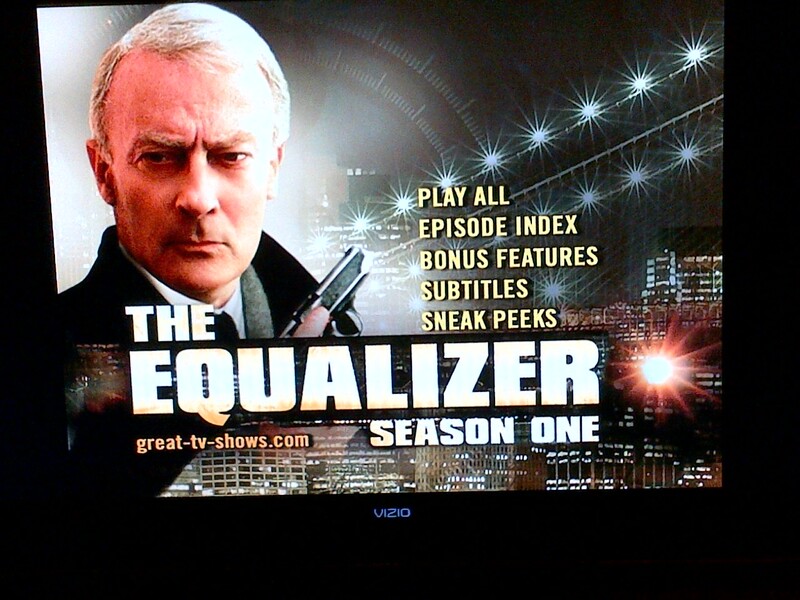 If you follow me on Twitter, you probably know I started watching The Equalizer Season One this weekend. Robert McCall, my first father figure. Scott and Kostmayer, two of my early high-quality crushes. McCall and Control, my first taste of a witty yet uneasy alliance. I was so happy re-watching this series from the mid-eighties. 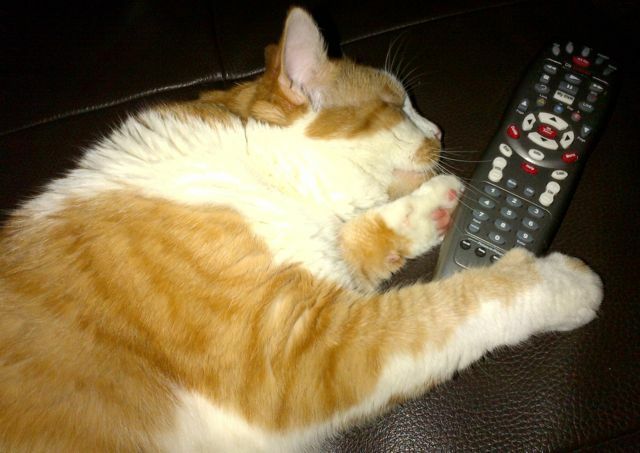 I also watched the documentary Searching for Sugar Man. How strangely interconnected life is. While we in the U.S. were looking at South Africa from outside the bubble of apartheid, a whole counter-establishment of young white South Africans were being inspired by an American musician that nobody in America had even heard of. The highlight of my long weekend was watching the movie Before Sunrise. I really can’t believe it has taken me this long to watch it. It’s been a while since I’ve seen a movie that made me feel so totally happy and hopeful at the end. The only bad thing is that Before Sunset is on “very long wait” on Netflx.